Renovation work is going on at Sagar Darshan Atithi Gruh. Pilgrims are requested to cooperate. 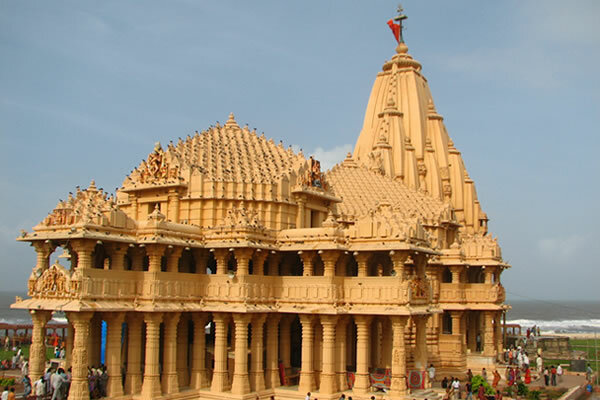 , સાગર દર્શન અતિથી ગ્રહ મા રીનોવેશન ની કામગીરી ચાલુ હોઇ , યાત્રીઓ એ સહકાર આપવા વિનંતી. 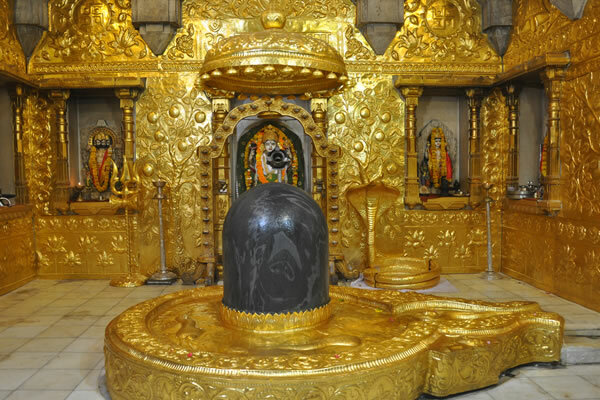 Shree Somnath Trust welcomes you to the holy place of the Aadi Jyotirling Shree Somnath Mahadev and the sacred soil where from Bhagvan Shri Krishna took his last journey to his neejdham. 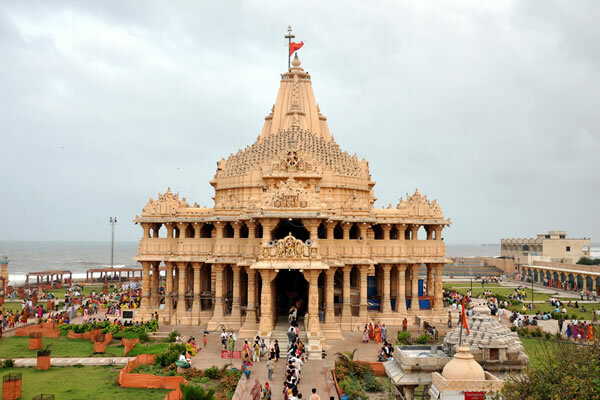 The temple is built at the shore of the Arabian ocean on the western corner of Indian subcontinent. 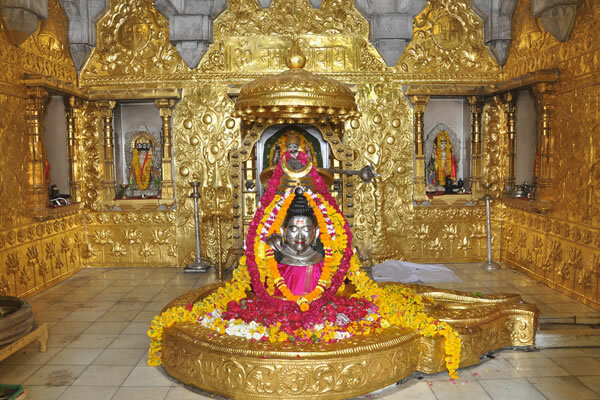 Shree Somnath is first among the twelve Aadi Jyotirlings of India. 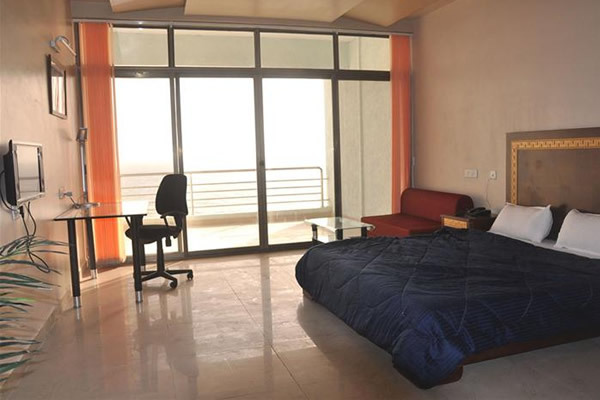 It has a strategic location on the western coast of India. 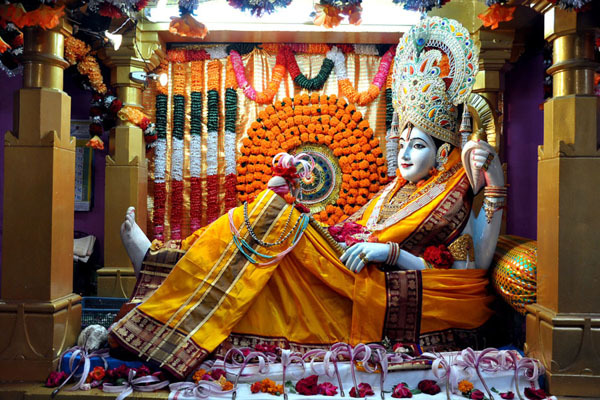 The Pran-Pratistha at the existing temple was done on 11th May 1951 by then President of India, Dr. Rajendra Prasad.